On Tuesday, January 22, we’re launching the 2019 SCN series of monthly Lunchinars! 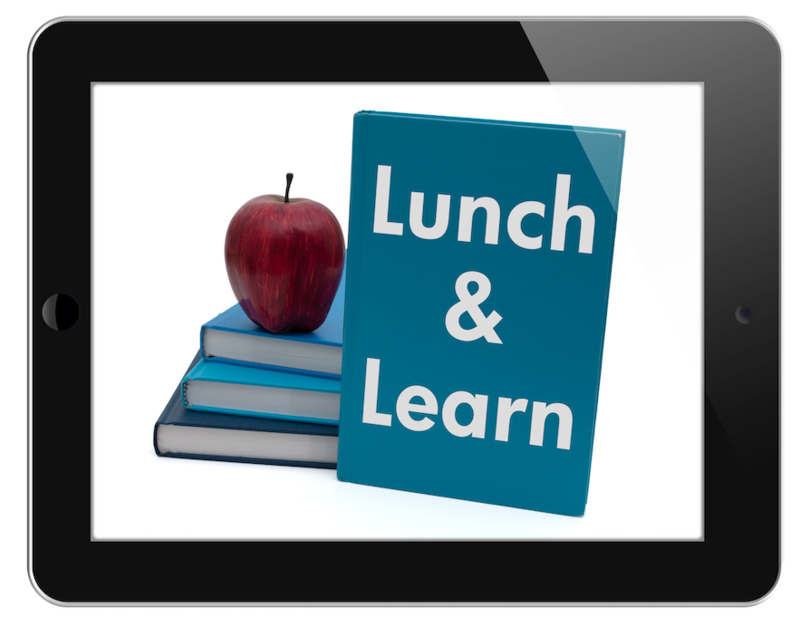 It’s a FREE live streaming “lunch & learn” event that runs from 12:15 – 1 pm. 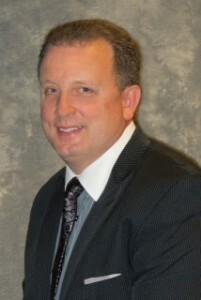 Imagine a 45-minute friendly get-together with other school leaders and communicators eager to keep growing in the school PR and marketing profession. Every Lunchinar is living proof that it’s possible for you to add to your professional toolbox while simultaneously subtracting from your lunchbox! SCN Lunchinars are hosted by the amazingly talented Holly McCaw, the communications director of Otsego Public Schools and board member of MSPRA. 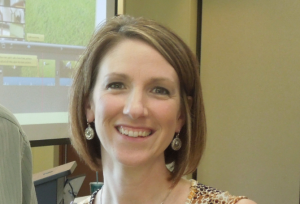 Our guest on January 22 will be the equally amazing Superintendent Kelly Middleton, Superintendent of Newport Independent Schools in the Cincinnati suburb of Newport, Kentucky. And dang, are we excited to have 45 minutes with Kelly! Well, you know CUSTOMER SERVICE is the new marketing, right? Who better for Holly to chat with about ways we can all level up customer service in our schools? 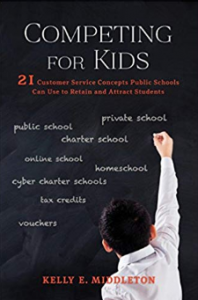 As a longtime public school leader, Kelly is the premier customer service evangelist in our field and, in fact, his new book on the subject just came out a few months ago. Kelly is also a much sought-after speaker and presenter. The upcoming Lunchinar with Holly and Kelly begins at 12:15 pm (ET) and goes for 45 minutes. By signing up here, you’ll receive the “Zoom” link to join the Lunchinar on Tuesday, January 22 about an hour before the Lunchinar starts.